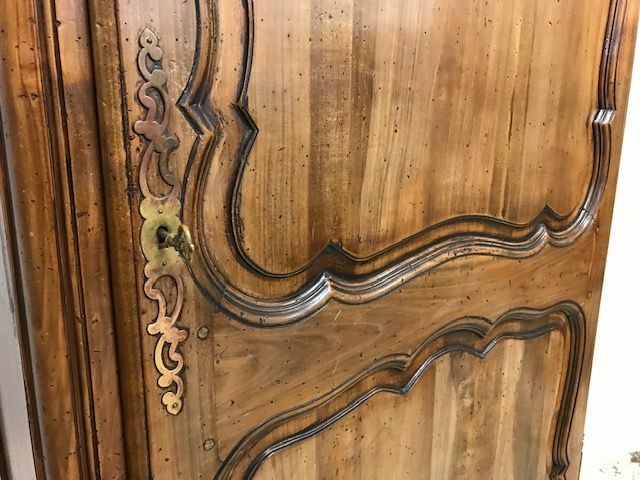 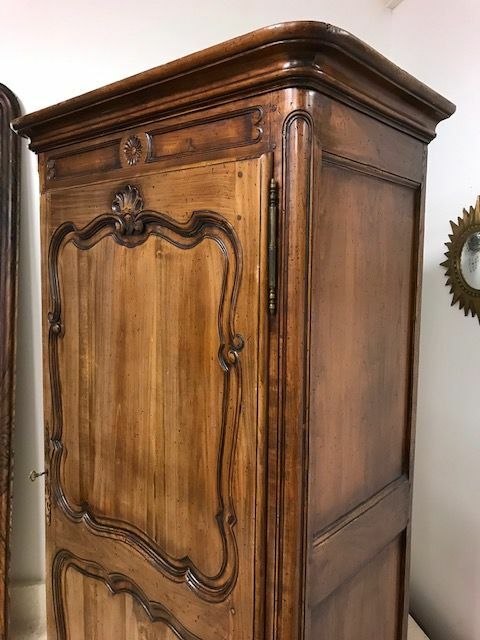 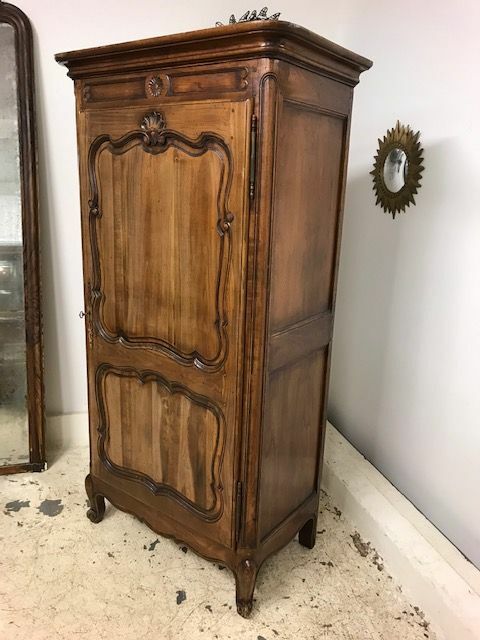 Offering this vintage French one door cupboard. 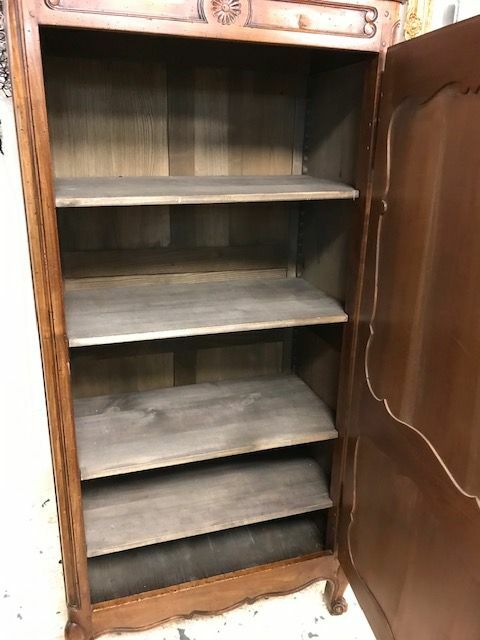 The shelves just drop in at any level or rails could be added. 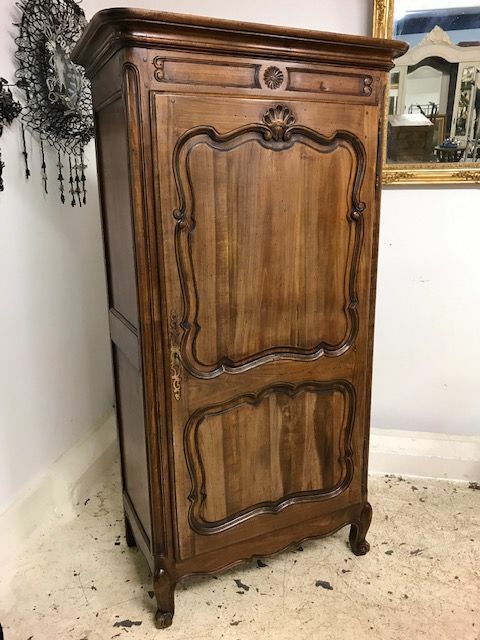 Measures 187cm x 56cm deep outside x 98cm wide .